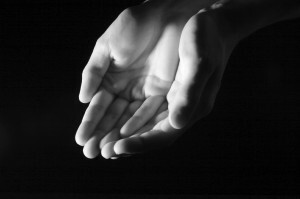 The ancient art of Anointing is more than a blessing with oils and touch – you experience all beings as Divine, including yourself, and your touch becomes sacred. It transforms into an act of consecration. You become the radiant being that you truly are. 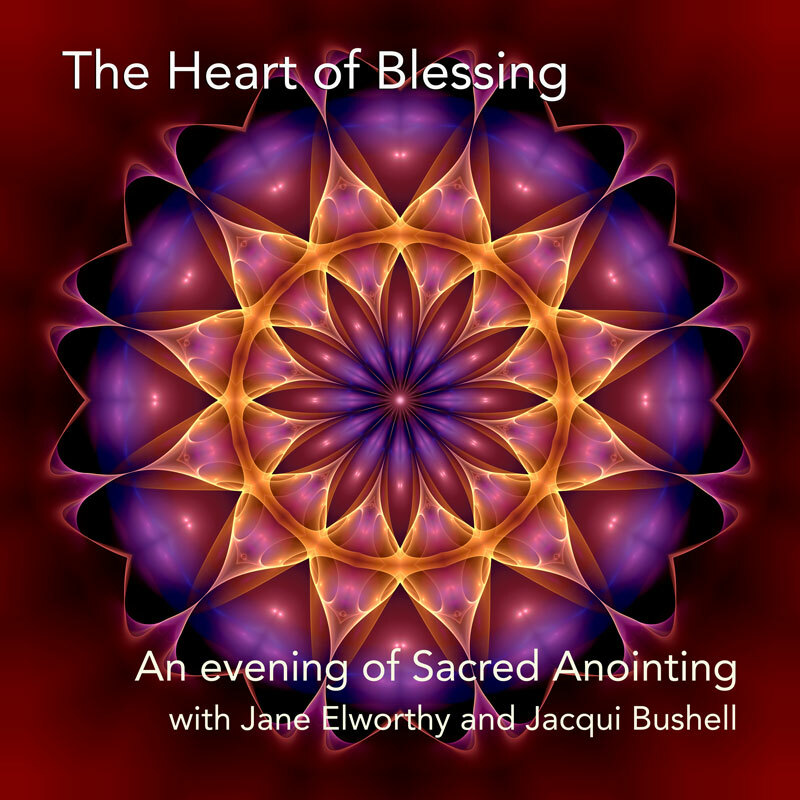 Experience the blessing of a divine anointing and foot washing, with sacred sound, meditation and deep heart connection. Come gather in sacred community. Delicious light refreshments are offered afterwards. Registrations are essential as numbers are limited. Please note that due to the nature of this experience, latecomers can’t be admitted. Come a little early and have a cuppa! The cost of the evening is $60 per person, including supper afterwards. We welcome you to this very special experience of knowing yourself and other as Divine!